The Lincoln Lodge is going to SPACE... In Evanston that is. 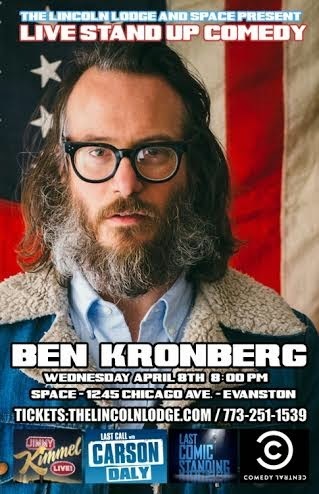 On April 8th, the longest running independent showcase in the country, will launch it's debut show at SPACE with super comedian Ben Kronberg (Comedy Central, Jimmy Kimmel LIVE, @Midnight, Last Comic Standing) who will be performing for the first time Chicago. 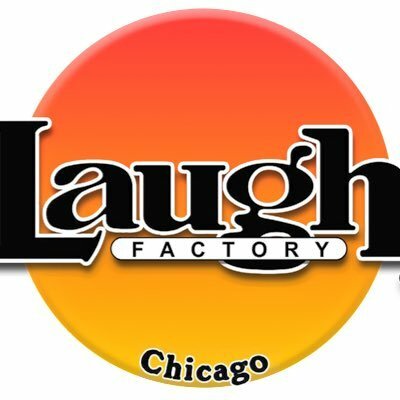 The Lincoln Lodge has been an absolute breeding ground for the best comedians in Chicago and the country, T.J. Miller, Hannibal Buress, Kyle Kinane, Matt Braunger, Pete Holmes, Kumail Nanjiani and Cameron Esposito have all cut their teeth there, not to mention all the amazing headliners throughout the years. About a year ago, the showcase lost it's home of 14 years, amid much freaking out among fans and comics alike, but eventually moved to the Sub T lounge in hipster central wicker park where it's been doing as good ever with packed houses, which was a big deal. Now the LL takes another news worth endeavor by producing a monthly show in Evanston. Since everyone loves a list - Here are the TOP FIVE reasons why you should venture north to check the debut show April 8th. The fact is that SPACE is only a 25-30 min drive from SubT in Wicker Park. So, if you live further north just think about what a quick trip that is. Plus parking is a breeze comparatively. Hate feeling like you are in an episode of The Walking Dead every Friday night. Take a break from hipster bicyclists, mustache twirlers, and human fire hydrants. 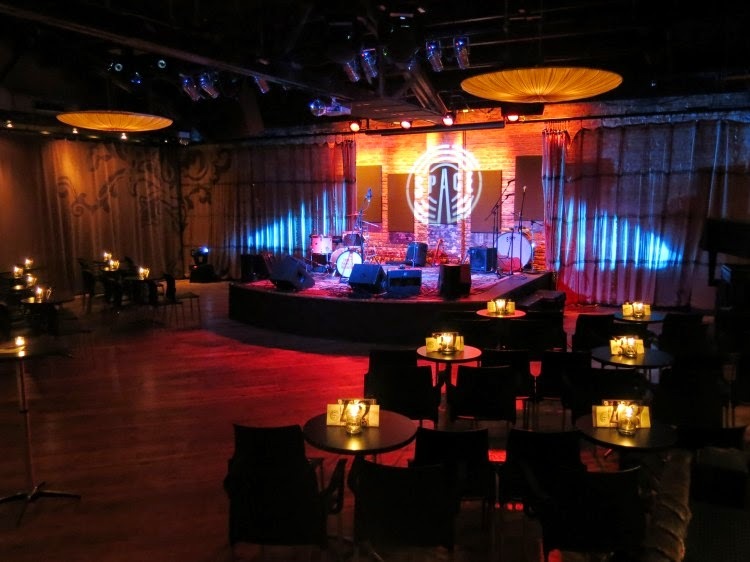 If you have yet to see a concert at SPACE - trust me, it's kind of the perfect venue for performance art, especially for comedy. Great lights top notch sound, full bar. Ben's dark, silly, and cerebral one liners have earned him several television appearances including "Jimmy Kimmel Live", "Late Night with Seth Meyers", and a successful run on "Last Comic Standing". Ben has also starred in his own Comedy Central Half Hour, and has made acting appearances on MTV's "I Just Want My Pants Back" and the popular web series "I Hate Being Single". "We couldn't be more excited to launch our new special events show at Space, Having the debut show with Ben Kronberg is amazing because this is his first time performing in Chicago and we're so excited for Lincoln Lodge fans to get the chance to experience him. Not only is Kronberg one of the top comedians in the country but he's also someone they've never had a opportunity to see live. As of right now we have booked Ben Kronberg for one show on April 8th and in May we have Todd Barry performing two shows May 22nd. 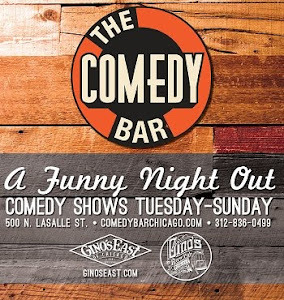 I grew up in Evanston and I have always wanted to produce and perform comedy in my hometown. There is a huge Renaissance of great dining opening up all over downtown Evanston. However, there is not much in terms of entertainment. With the help of Space, we feel this is something Evanston and Chicago comedy fans will be super excited about. Even though the show is technically in Evanston, we hope our Chicago fans realize it is not a far venture at all." There you have it. Get out and support Lincoln Lodge at SPACE this Wednesday April 8th. 1245 Chicago Ave. Evanston Il.